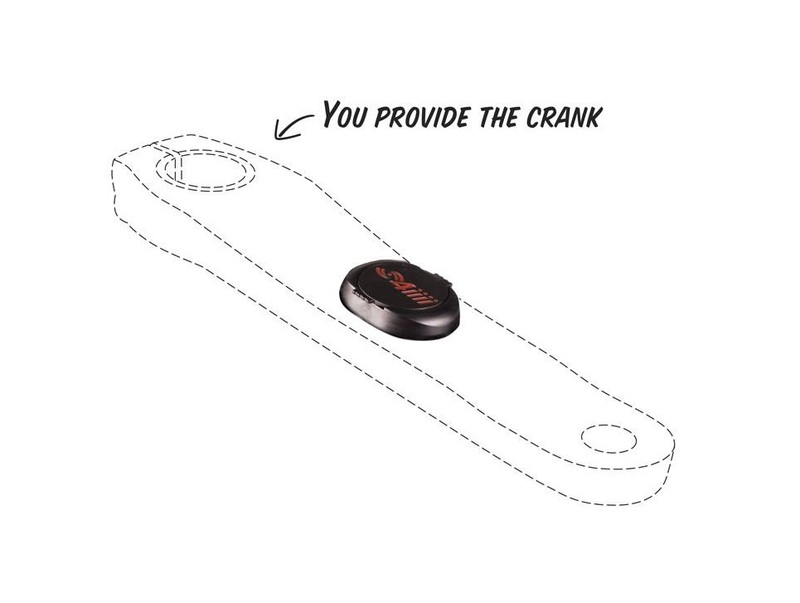 The 4iiii PRECISION Factory Install option allows you to have a 4iiii PRECISION power meter professionally installed on your current crank arm. The 4iiii PRECISION can be installed on a wide variety of crank arms. Please see below for a complete list of compatible crank arms.